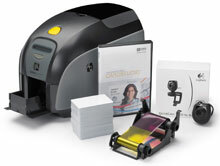 he Zebra ZXP Series 3 ID Card Printer System is unique to the card printing market, employing several advanced features that provide best-in-class performance at an attractive price point. 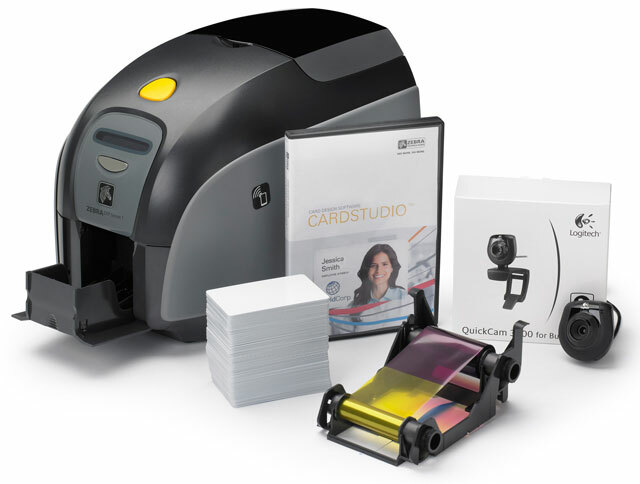 The ZXP Series 3 ID Card Printer System ZRaster host-based image processing technology takes advantage of the increased processing power of today's PCs to significantly optimise image and print quality while increasing overall print speed throughput. The Zebra Z31-0M00C200US00 is also known as ZCD-Z310M00C200US00	or Z310M00C200US00	.